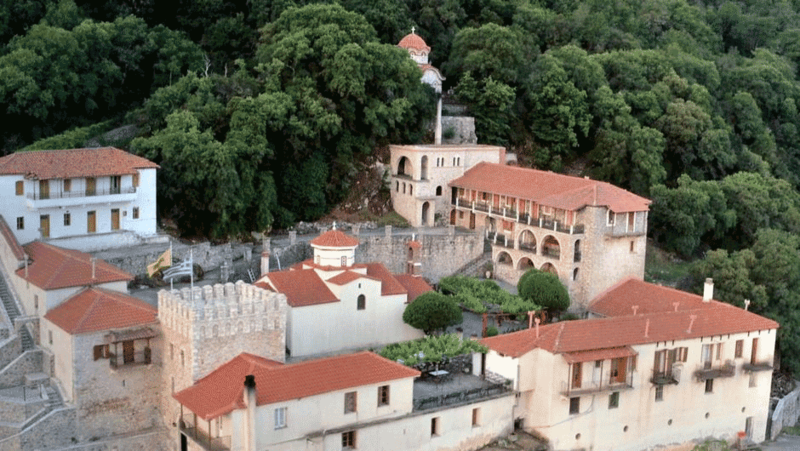 Cinétévé entrusted MLCKwith finding the location for their Greek episode: a monastery. After an extensive search, a monastery in the southern part of Peloponissos, perched in the mountains was selected. MLCK was present during the whole production of the episode, organising the Greek side of the production, accompanying the french crew during their extended stay at the monastery, providing live interpretation during the shoot and extended translation services once the interviews were complete, and assisting with the audio editing process.